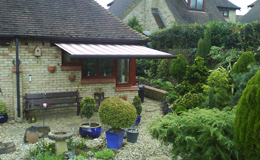 Are you looking for an attractive, sun shading patio awning for your home or business in Peterborough? 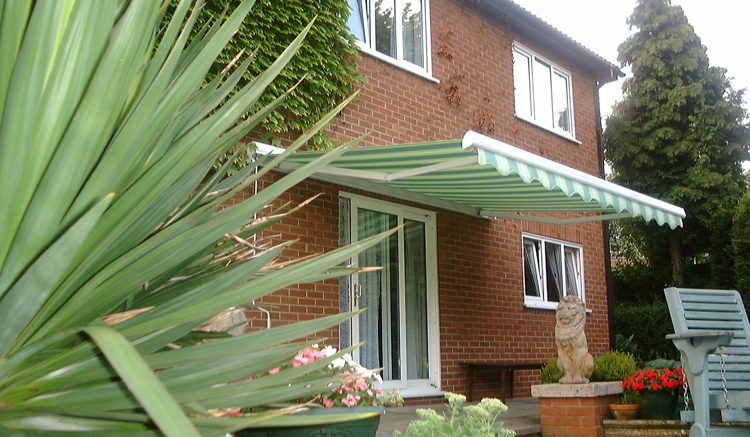 Armor Shutters provides patio awning installation services for your home or business. 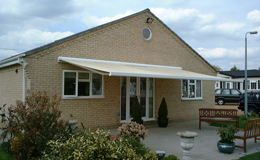 From a wide variety of materials, shapes, colours and designs, our skilled professionals will install a patio awning exactly the way you want. Not only do they protect you from the constant changes in weather, but they are also durable and long-lasting, requiring very little maintenance within their lifetime. With Armor Shutters, you can expect nothing but a complete and comprehensive service that meets your every need. Our experts will be on hand to provide you with full support from concept to completion, and you can rest assured that all work will be completed for a very competitive price. Contact us today for free quotes. Based in Peterborough, we are a known name in other cities as well. Want to relax in the shade on your patio? Speak to the experts at Armor Shutters in Peterborough.